Workday is changing the way UNLV does business by automating, streamlining, and standardizing current business processes in human resources and financial management. Workday Open Labs provide campus Workday users an opportunity to get "over-the-shoulder" instruction and assistance on executing various Workday Transactions. These open labs are staffed with campus functional experts, Workday Certified Professionals and are an excellent supplemental resource to job aids and training videos. 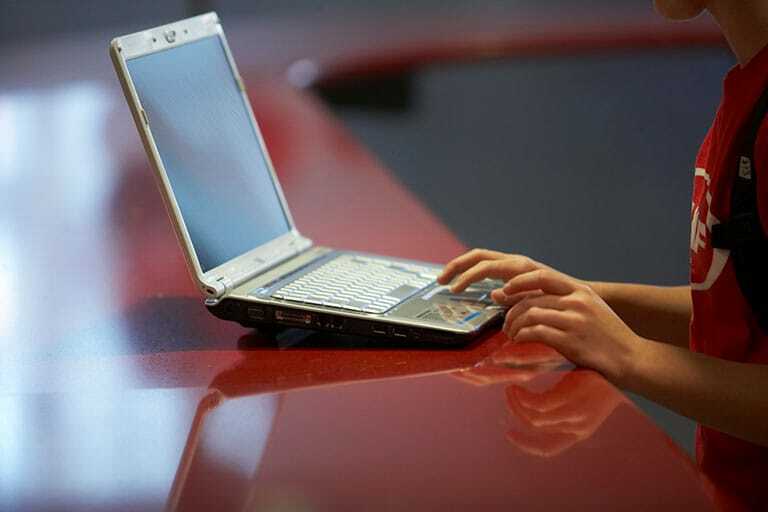 Registration is not required to attend any lab session, and users are encouraged to join when assistance is required to execute transactions. 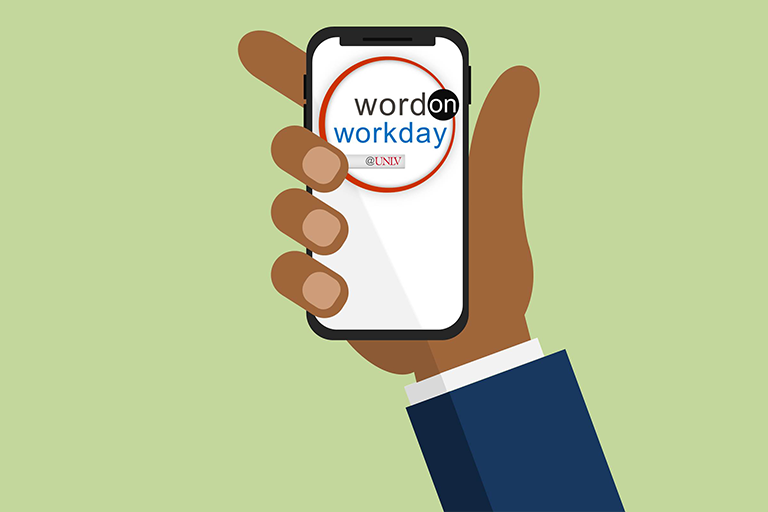 Word on Workday@UNLV highlights various tips, best practices, and information related to Workday spanning across Finance, Budgeting, Human Resources, Payroll, Time Entry, Training and Concierge. Each week campus functional experts provide relevant information to contribute to user's Workday knowledge. Check this helpful resource, which include job aids, training presentations, and other useful documents. Super users are a network of individuals on campus — outside the central Finance & Business division — who successfully completed extensive training in either the human resources or financial components of Workday. They are your front line resource for Workday questions. There are no announcements at this time. Please check back soon.